The 9 Best 2016 Super Bowl Animal Ads 0 out of 5 based on 0 ratings. 0 user reviews. Because everyone loves furry little creatures…. Need a dose of cuteness? 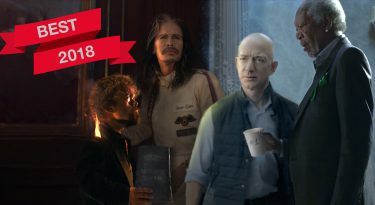 They talk, they sing and they even know how to fight battles and create websites – yeah, you know what we’re talking about…all those adorable animals, large and small, who gained starring roles in this year’s 2016 Super Bowl commercials. Why do so many big name brands turn to animals in the Super Bowl? And why do they make them sing? Because, cliche though it may be, the audiences love it! 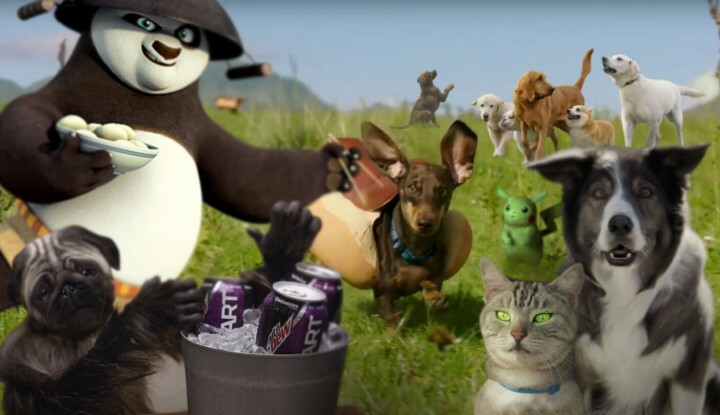 Each February, many of the best Super Bowl commercials are those that star animals. And this year, advertisers used animals to help them sell everything from cars to websites. If there’s one animal ad that really made us giggle, it was the Wix Super Bowl 50 ad. The commercial was made to promote both Wix’s easy-to-use website building platform and the recent release of Kung Fu Panda 3. With huge thanks to Marmot for their unforgettable Super Bowl commercial debut! This marmot might have been the most adorable animal to grace our Big Game screens on Super Bowl Sunday. (And not just because of his little Marmot vest.) In fact, he was so lovable that his hiking partner tried to make the moves on him…! We couldn’t blame him, really. We, too, wanted to kiss that furry little guy. What would the Super Bowl be without Budweiser’s famous Clydesdales? You might remember them for the very compassionate role they played in last year’s #LostDog commercial, but this year they were back with a more assertive tone, letting audiences know that they’re #NotBackingDown. The Budweiser Super Bowl 50 commercial is like no other Bud ad we’ve seen before, and it takes on a harsher, bolder approach with the snorting and hoof-clammering Clydesdales. If you’re wondering what the heck you just witnessed, watch the ad again. And then one more time. It’s a puppy! No….it’s a monkey! Wrong again. It’s a puppy-monkey-baby and it was there on Game Day, brandishing a rattle, in the 2016 Mountain Dew Super Bowl commercial. Did that get you Kickstart-ed? Take out the tissues and wipe those tears….you just witnessed a very touching family reunion. The 30-second Heinz Super Bowl 50 ad was meant to promote the brand’s #MeetTheKetchups campaign which introduced the full “family” of products that Heinz has to offer. The ad showed a group of dachshund puppies running to their Ketchup family while Harry Nilsson’s “Without You” played in the background. If you were looking for a commercial that resembled the ending of Homeward Bound, then this was your ad. If there’s one ad that gave “bear hug” a whole new meaning, it was Hyundai’s 2016 Super Bowl commercoial featuring….talking bears. The ad was meant to promote the Hyundai Elantra’s “voice activated Blue Link Remote Start feature,” and it did so by taking us on a wild chase through the forest, with a humorous and unexpected twist at the end. A singing sheep choir and a talking dog? Well if this wasn’t some sort of choir rehearsal, then we don’t know what is. This Honda Super Bowl ad was created to highlight the Ridgeline truck and it’s awesome “truck-bed audio system feature.” This new feature is apparently so awesome, it can even get Sheep to sing along to Queen! Doritos are so tempting, so delicious and so addictive that even dogs will go to any lengths to get their paws on a bag. This Doritos Super Bowl commercial was created by Jacob Chase, one of two winners of the final rendition of the Doritos Crash the Super Bowl contest. Still haven’t had enough commercials? 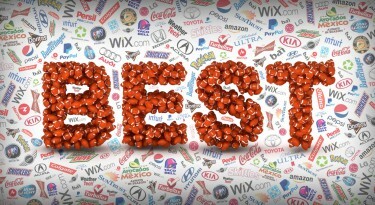 Watch all the 2016 Super Bowl commercials! 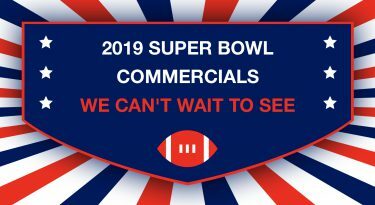 But if you’re too lazy to watch them all and want to watch just the best, here’s our list of the 11 best 2016 Super Bowl commercials.